As we mourn the tragic loss of 11 Jewish lives at the Tree of Life Synagogue in Pittsburgh, our greatest power comes from our ability to unite together as a community. 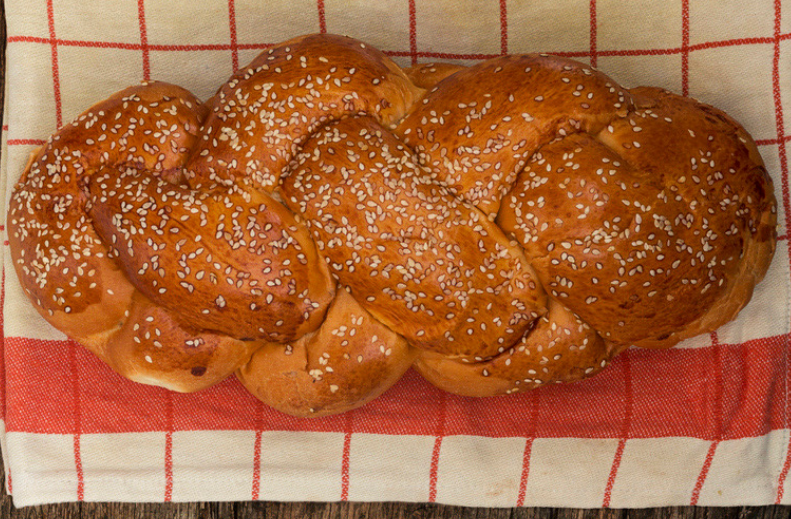 Please join us Thursday night, November 15th at 7:30pm, for a community wide challah bake. Let us prepare for Shabbat together, in memory of those who have fallen while making Shabbat holy. While the event is free of charge, we ask that you make a donation to support the Pittsburgh Jewish community. All funds collected will go to the Jewish Federation of Greater Pittsburgh.